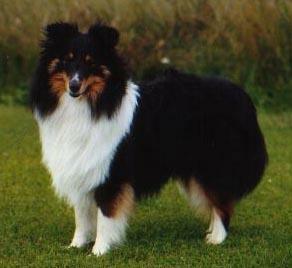 NOJV04 Voicy Al DaCapo´ne "Daco"
Daco lives on the Island Langeland with "his people" Gunvor & Erling. 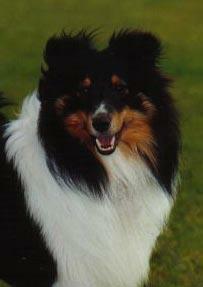 They also have the shelties Eifel & Hamlet and the malinois Rex. 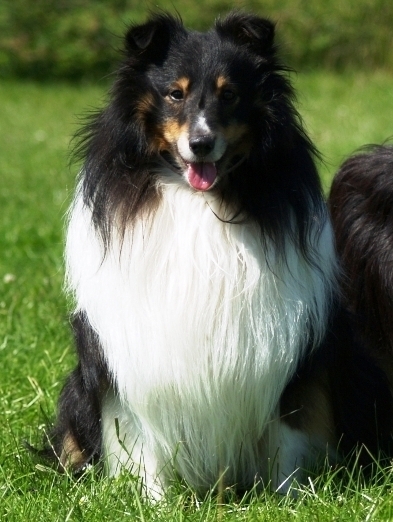 Daco has turned into a very handsome boy. 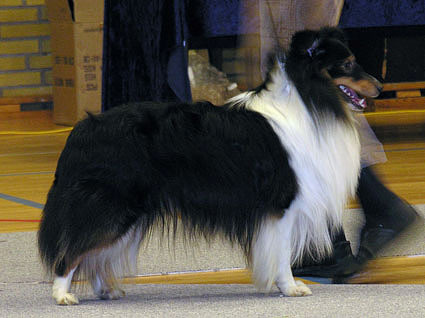 He has already done well in the showring and became Nordic Youth Winner 6th of November 2004. 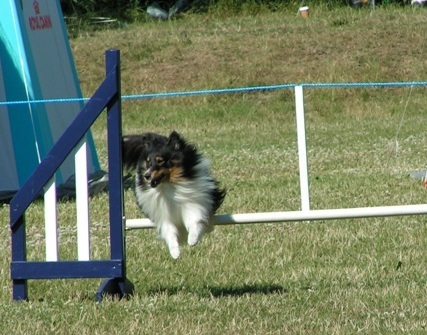 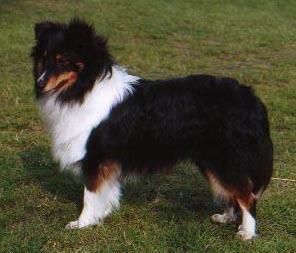 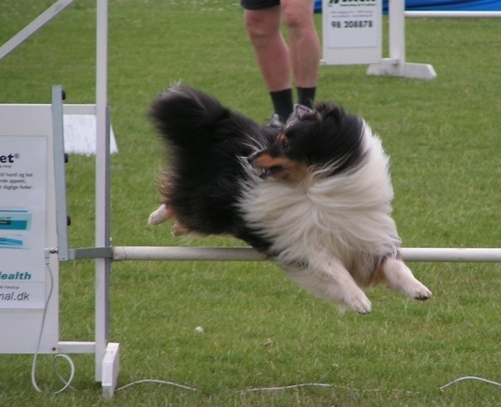 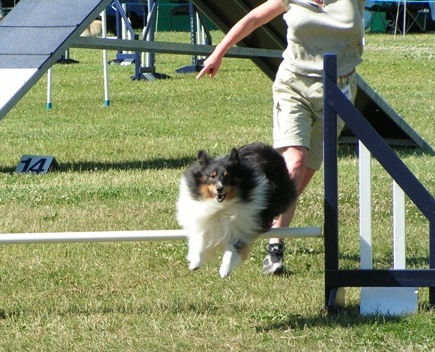 Gunvor and Daco have also started several agility competitions. 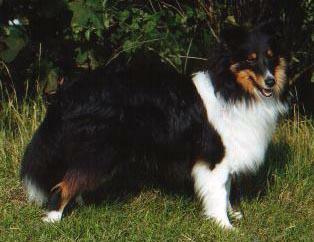 Daco is very fast and unlike the dogs Gunvor has worked with previous so there is a lot she has to learn.